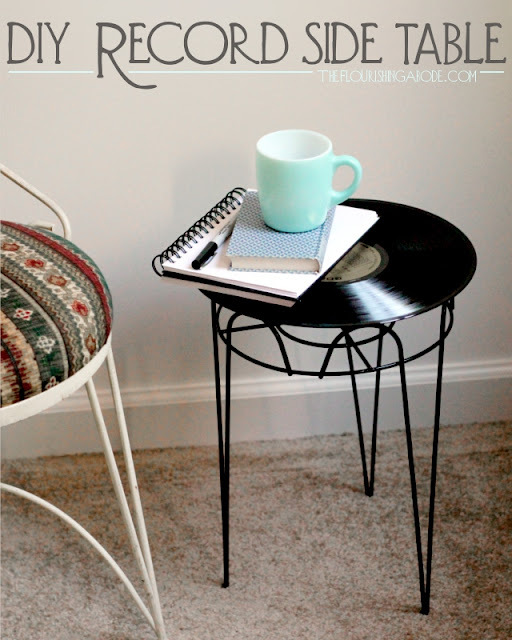 It's time for some inspiration for next week! This week is about some cool round-ups. ... Ready? 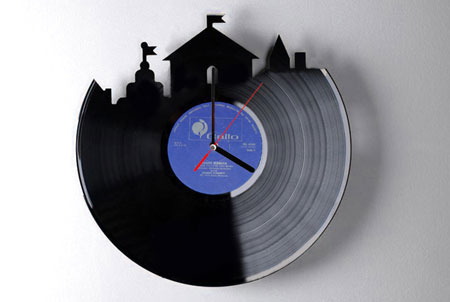 lots of things to make with old vinyl records. Bowls, book-ends, bags, light fixture, wall clock and more. And don't forget to use the covers as well. Oh my. I have to get some more dremel tips and get busy. Love vinyl records, and some of my old ones are so scratched there's nothing to do anymore. 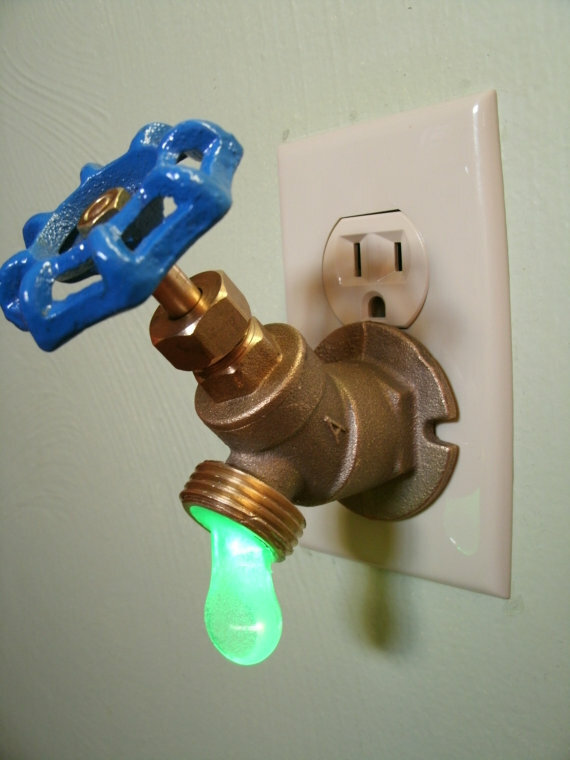 Check diy gadgets for some good ideas, and curbly for some more. reuse these old faucets into hook hangers. These will look good either indoor and outdoor. And they would look good even if mis-matched. They would just look good. And you can find them cheap at garage sales and thrift stores. 5 very good ideas on shelterness. .... and what about this nightlight? Love this one. Too bad I'm awful when it comes to electricity. DIY your own Tiffany-inspired lamp. This concept is so good. 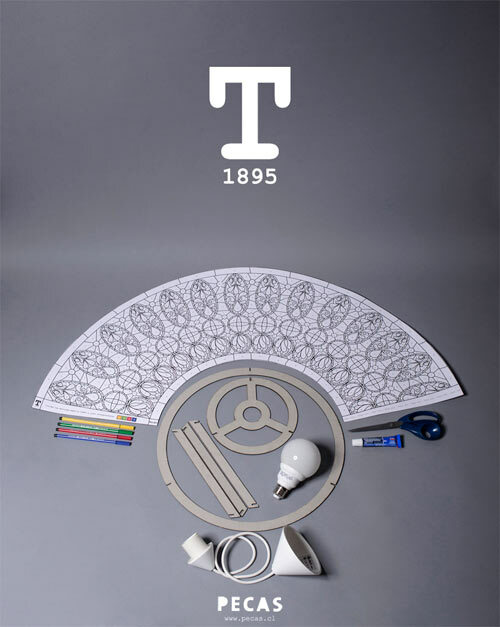 Designer Bernardita Marambio B. came up with the Lamp T1895, a kit to build your Tiffany-inspired lamp, with a "color by number" shade that will match your color palette. ...something I need to figure out: recycling bins. Something I need to work on: my recycle bins at the moment are cardboard boxes - not that pretty. I love these recycle bins. I wonder if I could re-create the look with glue and spray paint. Or maybe I need to shape the forms with papier maché, to avoid have too much weight on the top. I hope you will enjoy this week's selection! I loooove those recycle bins! 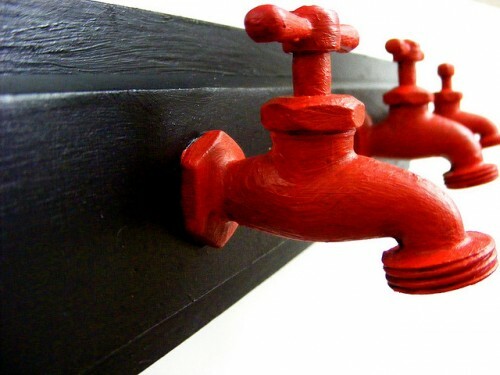 The water faucet hooks were also fantastic. What great ideas! i do need to figure out something compact for recycling in our apartment. We end up going to the trash bin 5000 times a day! 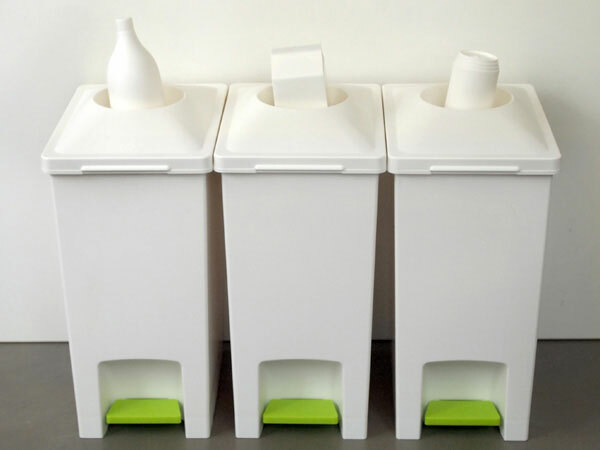 Great idea..an effort to recycle, your day-to-day now includes a new task—collecting recyclable materials.